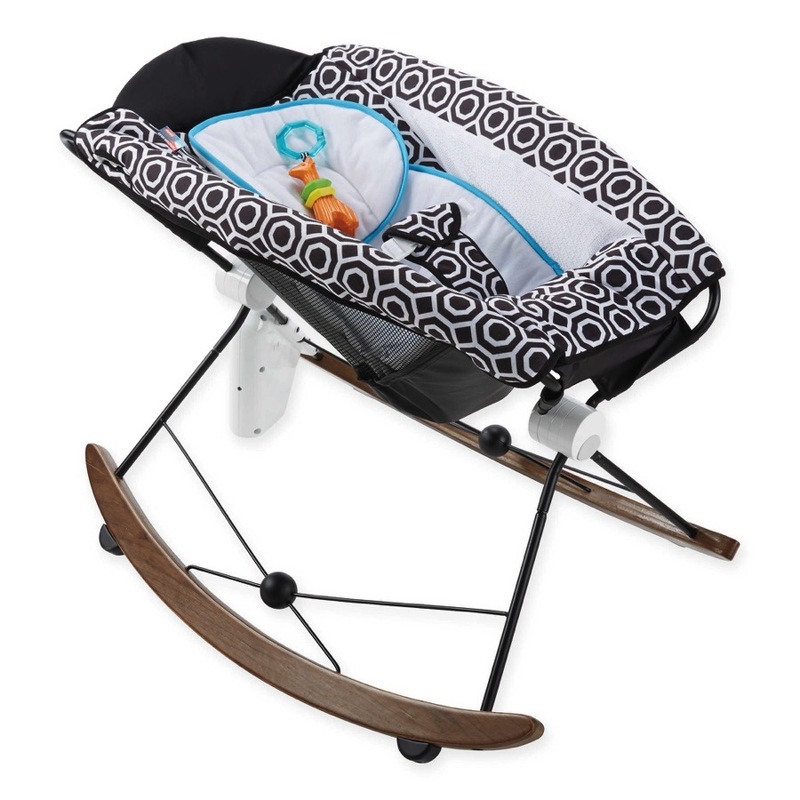 The U.S. Consumer Product Safety Commission and Health Canada, in cooperation Bugaboo International, today announced a voluntary recall of about 50,740 Bugaboo Cameleon and Bugaboo Donkey Strollers because a button on the stroller’s carrycot/seat carry handle can become disengaged and cause the handle to detach, posing fall and choking hazards to young children. 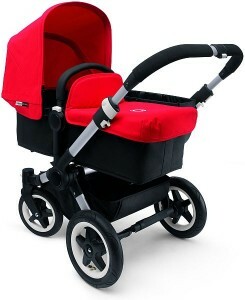 Bugaboo has received 58 reports of carry handles detaching. No injuries have been reported. Consumers should immediately remove the carry handle from the strollers and contact Bugaboo at (800) 460-2922, from 7 a.m. to 4 p.m. PT Monday through Friday, or online at www.bugaboo.com and click on “Important Quality Initiative” for a free replacement handle. 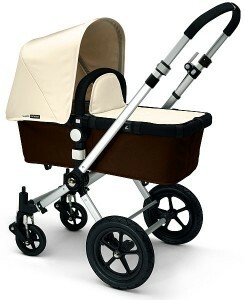 Consumers can continue to use the strollers while awaiting the replacement handle. Lily Aldridge Strolls With Baby Dixie in NYC!